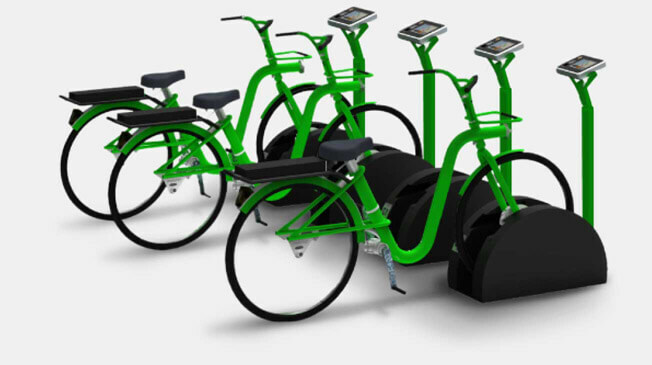 3Bike bike sharing control System is a service of bike sharing. 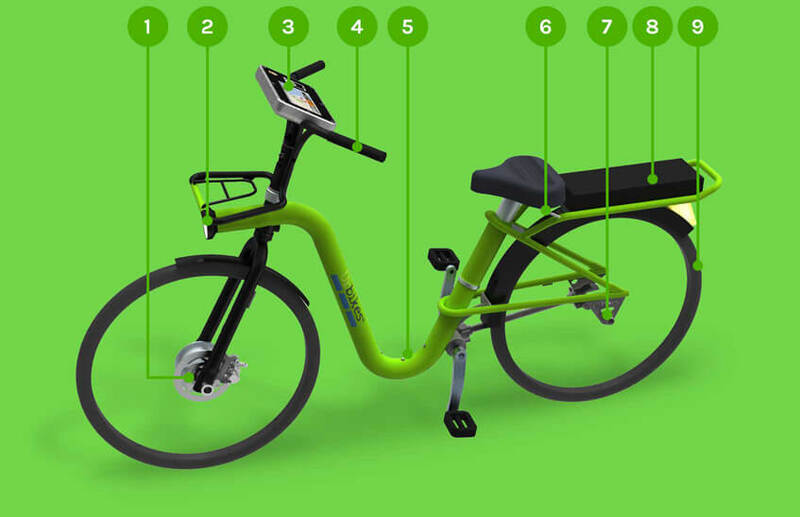 A system with customers can rent, book and pay bicycle via mobile phone. Also it offers a bike public parking for those who have their own bicycle. The bike rental in town system is simple and versatile, with a wide range of options to suit your needs. It offers the user the bike as an economical and clean transport and as an affordable recreational, sports and tourism activity. With this commuter bike system, bicycle rental in the vicinity, we offer operators a BackEnd (management, database administration and payments online) and the FrontEnd (web users and web management operator). And mobile applications and administration. 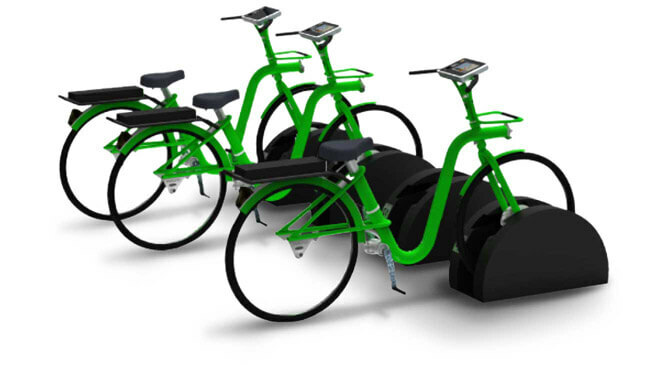 3Bike is a versatile system, offering different types of operation as the project required. Bike is rented by one station connected to the bicycle bases. User can remove the bike by RFID, Mobile App or PIN validation. 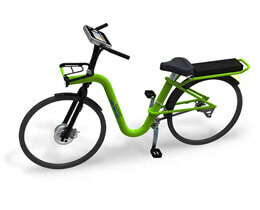 3Bike bikes are robust, resistant to weather and the continued use. We have different models depending on the requirements, they can be electrical, with an engine included, or conventional unpowered. In addition, you can incorporate locator and customize them. 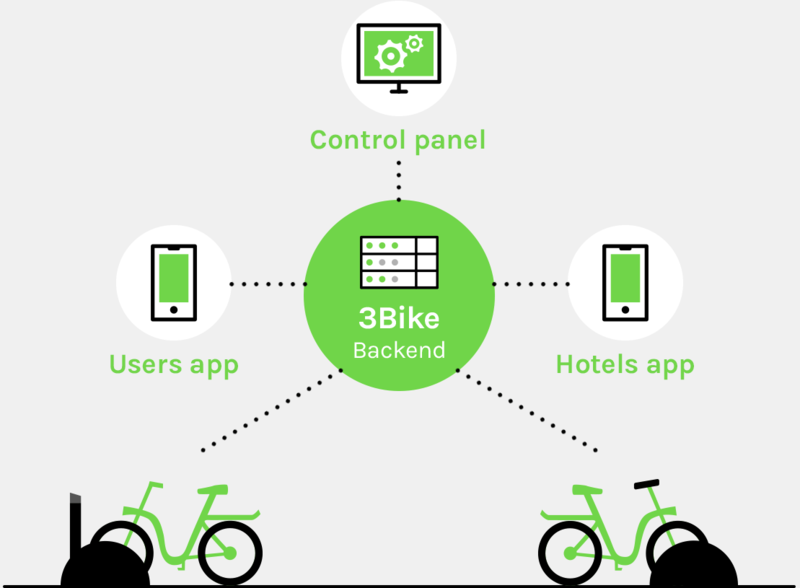 3Bike, bike sharing control system, offers an app for users to complete all the service of bicycle rental. 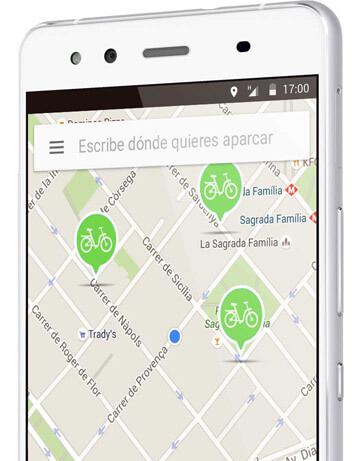 Find, registration, reservation, bike selection, unlock the bicycle and payment via a mobile. 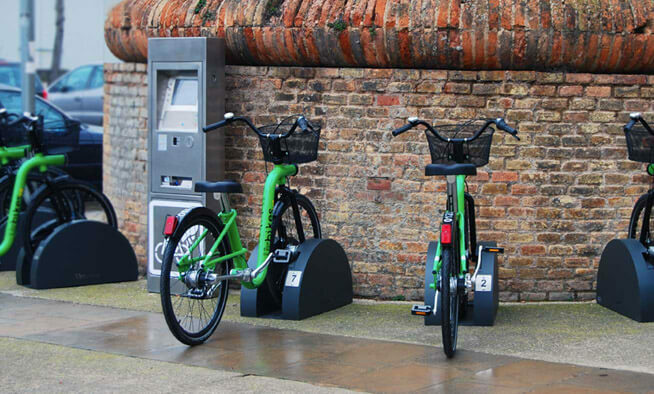 The system offers additional information about bicycle parking, as its availability or location. 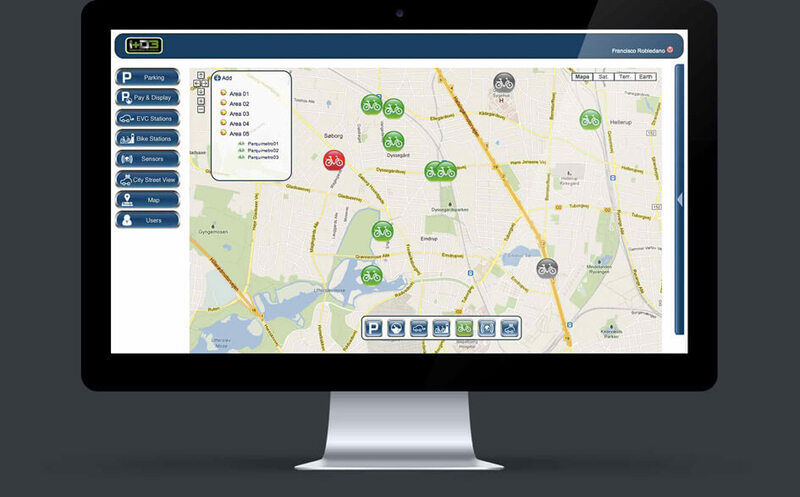 3Bike includes a web panel where control all bicycle stations, bicycles and users. The panel is customizable and can integrate your own mark on the panel. Fill the form below telling us your project and get a estimate without any commitment.